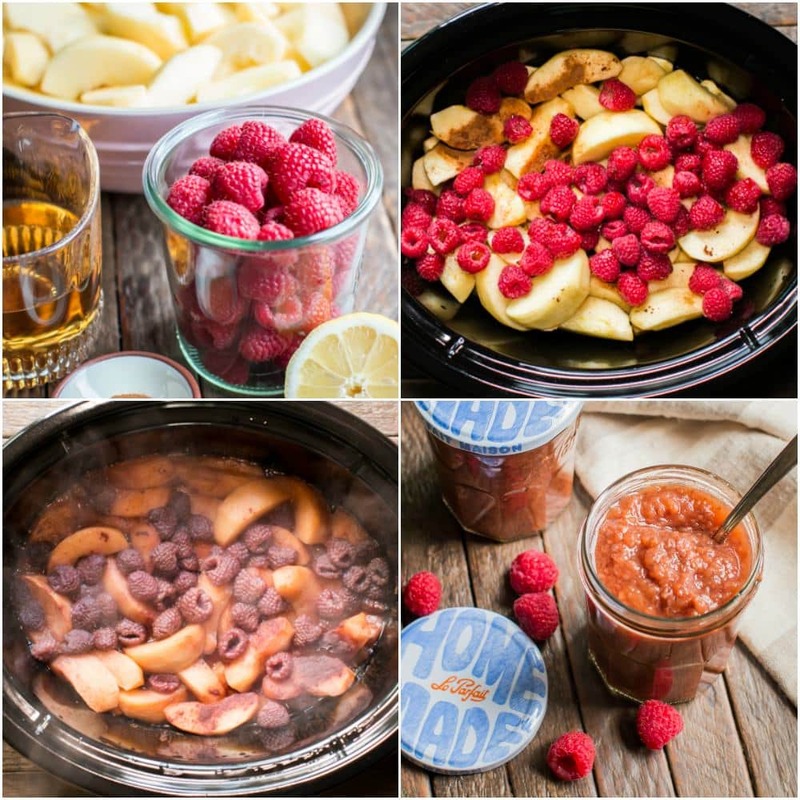 Slow Cooker Cinnamon Raspberry Applesauce is a cinch to make and makes enough applesauce for days! 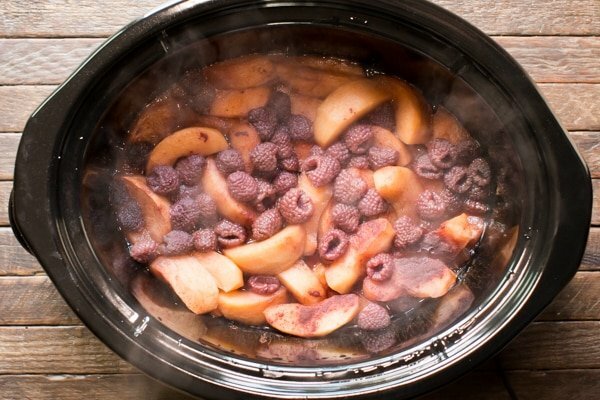 For years I only made plain applesauce in my slow cooker then I found out that pretty much any fruit can be added to the slow cooker with the apples to make an even better sauce. 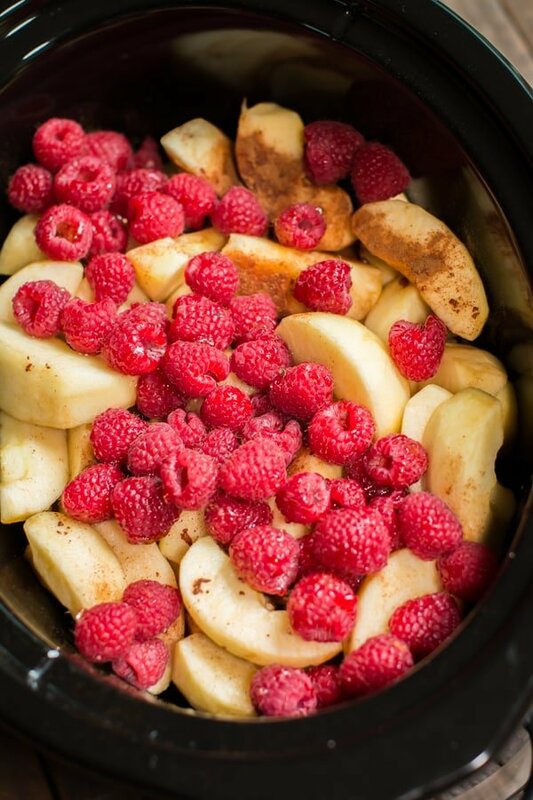 My family enjoys this Slow Cooker Cinnamon Raspberry Applesauce for days. My favorite way to eat it is over buttered toast and Lola’s favorite way is just with a spoon. 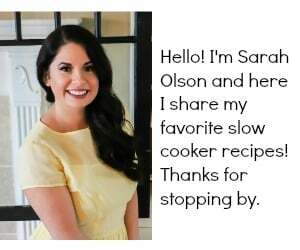 This time I added fresh lemon juice to the slow cooker for a touch of added tanginess and freshness. 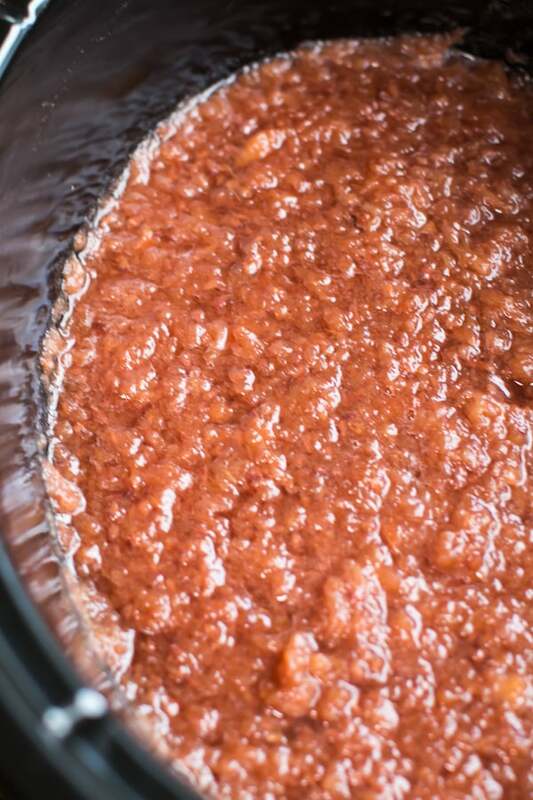 For the last few years I’ve added apple juice or cider to my applesauce (instead of water), this helps sweeten the sauce. Besides the apple juice, I do not add any sweetener. 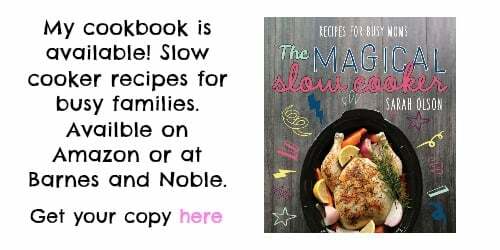 If you feel the applesauce is too tart, feel free to add brown sugar, white sugar or even honey at the end of the cooking time to taste. If I know I am not going to use up all the applesauce during the week, I will put a few of the jars in the freezer on the first day after the applesauce has cooled. 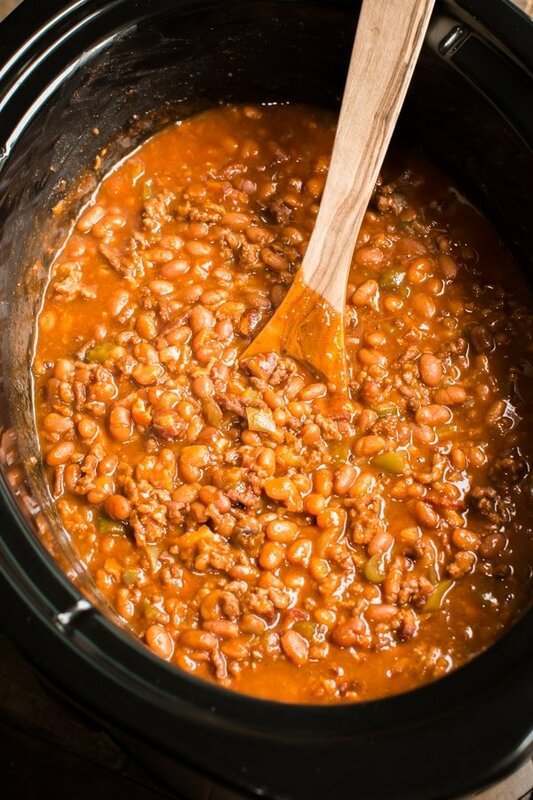 I am not a canning expert, so you will have to do your own research on if this recipe is safe to can. 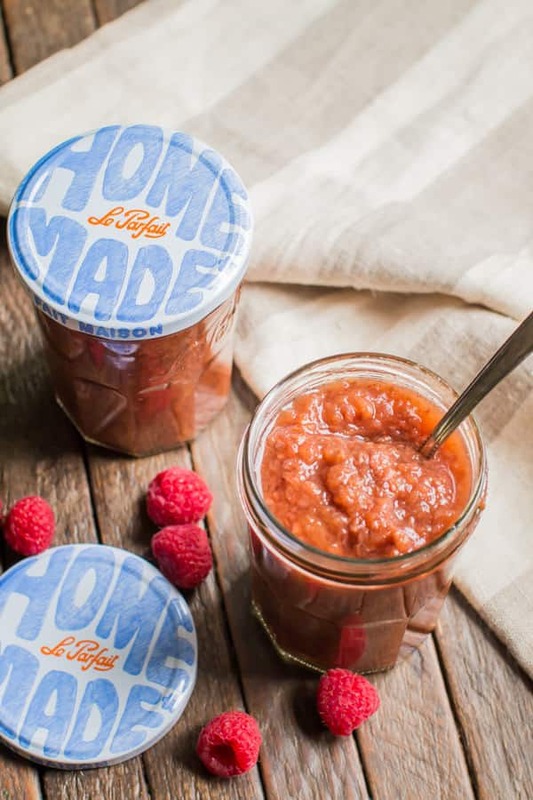 Below is my YouTube video about how to make this raspberry applesauce. 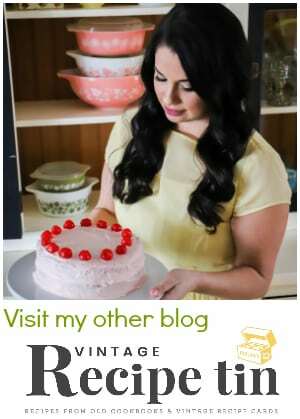 You can follow me on YouTube here for more recipes like this one. 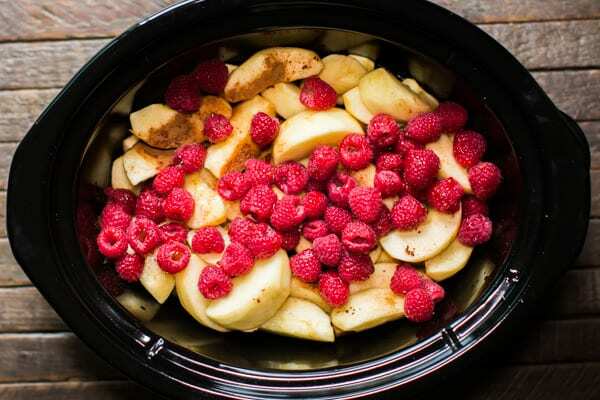 Peel, core and slice apples into eighths, add to the slow cooker. 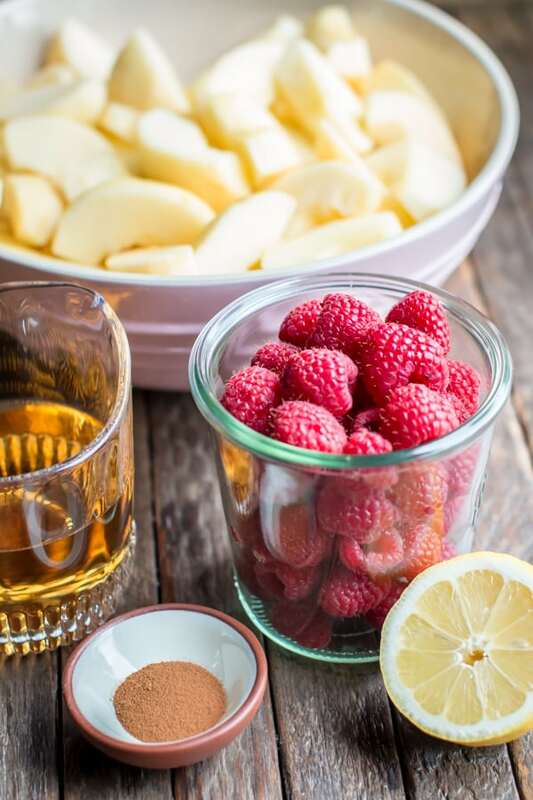 Add the raspberries, cinnamon, apple juice and squeeze the lemon juice over. Using a whisk, stir the sauce until a sauce forms. I personally freeze extra applesauce. 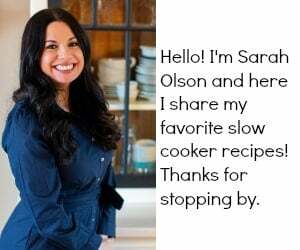 I am not a canning expert, I am unsure if this recipe is safe to can, please do your own research before canning this.